Decker Sports is a full-service sporting goods retailer and team athletic dealer servicing Iowa and southern Minnesota since 1954. We are well known for supplying sports equipment, footwear and apparel for recreational, school and youth athletic teams. We also specialize in custom imprinting and embroidered items for your league, business or organization. 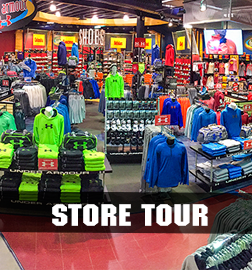 Decker Sports has previously been named the Sports Inc. �Store of the Year� and Honorable Mention �Retail Store of the Year� by Chain Store Age news magazine. 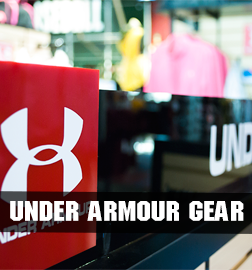 We offer the highest quality merchandise from the top names in sports along with superior customer service.